Your kids can squeeze or toss them! You can use them to alleviate stress! 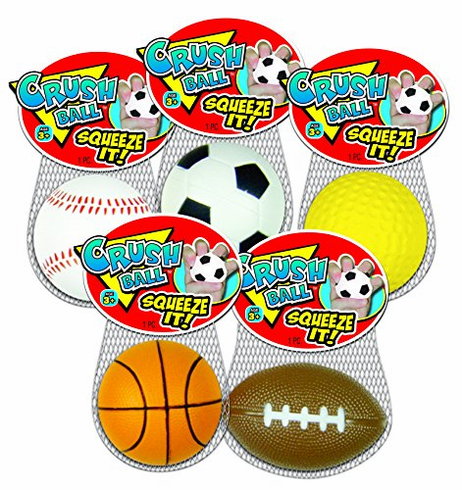 Crush balls are awesome for everyone! Makes a great favor at your next birthday party or event! Includes 8 pieces per bundle!